Vivian Mary Lorina Jones—-came from a very prominent and proud family. She was one of five siblings. 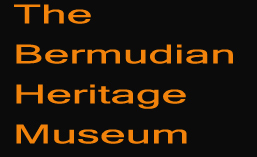 Her father was a well-known tailor and operated his own business on Church Street in Hamilton Bermuda. He sold clothing and made high-end men’s Trousers for Trimingham brothers and H. & E Smiths’ Department stores. After the death of her father the business was moved to Glebe Road in Pembroke. 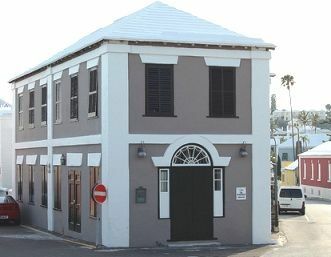 The Jones Dry Goods store came into existence and became well-known throughout the Island. Vivian had a particularly good knowledge of Mathematics which she used in her store management. Vivian however was also interested in Music. She studied piano at the Stovell and Hinson schools and later went on to the Boston conservatory of music where she trained as a singer and concert pianist. She displayed this talent around many of the churches in Bermuda. She became a member of the Christian Science in 1963 and in 1966 accepted the role as church organist and served in this position for over 46 years. Her musical career spanned some 60 years and she taught private piano and voice lesson. She was one of the first music teachers to have students sit the Associated board of the Royal School of Music exams. She continued to assist her mother in operating the family business going on buying trips and bringing back quality merchandise to sell in the community. In 2010 she received the Queen’s certificate and badge of Honour for her dedicated service to the community. 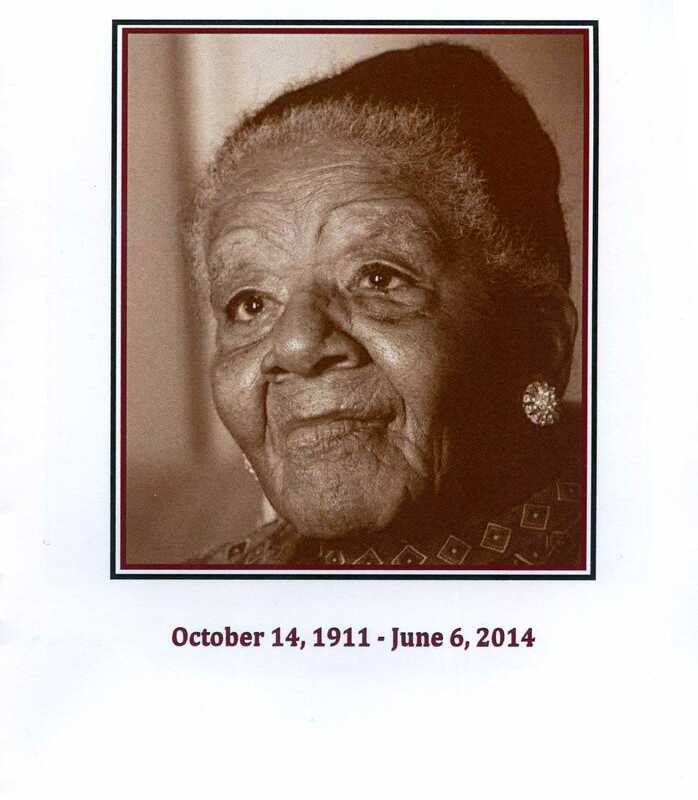 She was celebrated by the North Village Community on two occasions. Vivian had a charitable spirit and willingly helped those in need. She not only shared her musical gift and her kindness she was a faithful villager in her community. Vivian Mary Lorina Jones was a true Community —-Icon.